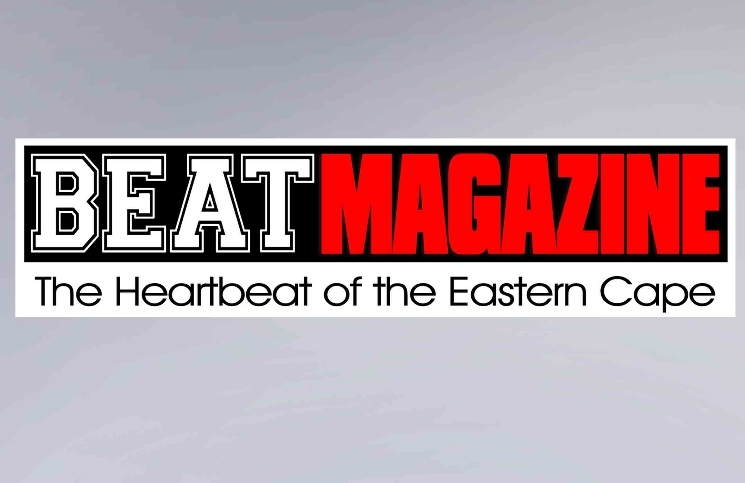 BEATMagazineSA is looking for 8 contributing writers across the Eastern Cape (Port Elizabeth, Grahamstown, Mthatha, Alice, Stutterheim, Port St. Johns, Lusikisiki and Queenstown) to join the team. People who can write on these areas: entertainment, business, tourism, health, service delivery, education, technology, fashion and hot spots. Research work and acknowledgement of sources. Closing Date: 28 March 2014, and if you are not contacted after 7 days consider your application unsuccessful. That doesn’t mean you are not good enough to join us- it just means that other applications are what we are looking for at this point in time. Be part of the experience and learn more. NOTE: All contributors need to be based on the above stated areas and no payment. We need people who are passionate to join the publication.